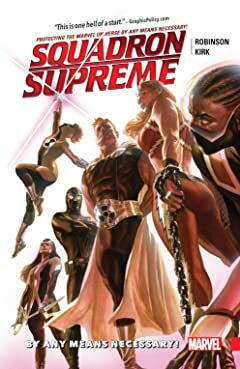 They're each the sole survivor of a lost Earth and they'll do anything to protect this one, whether you like it or not. 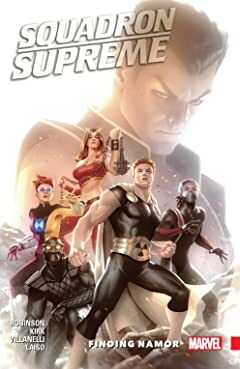 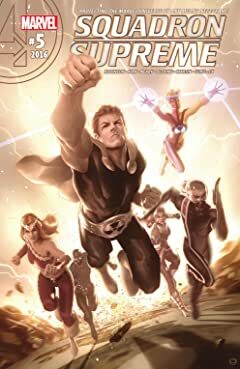 The Squadron Supreme- comprising Hyperion (Avengers), Nighthawk (Supreme Power), Dr. 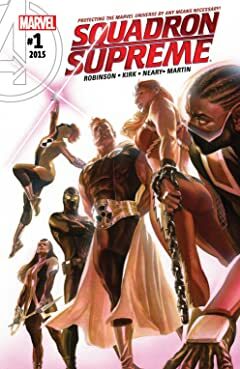 Spectrum (the Great Society), Blur (DP7) and Power Princess- are a team that doesn't ask permission or what the rules are. 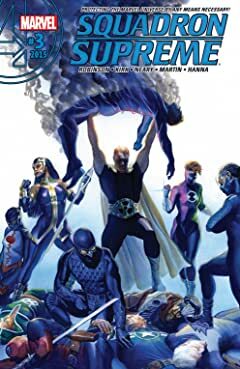 To them all that matters is the safety of Earth and if you stand in the way...that's your problem! 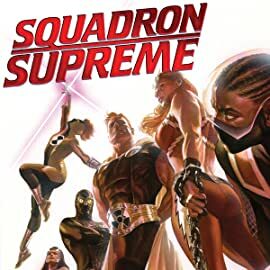 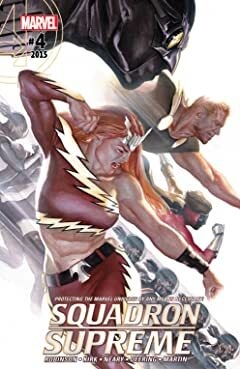 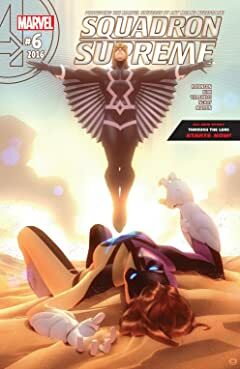 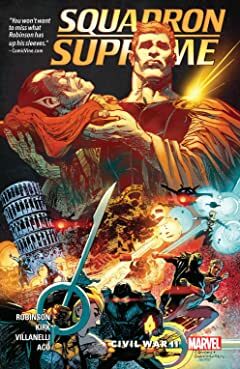 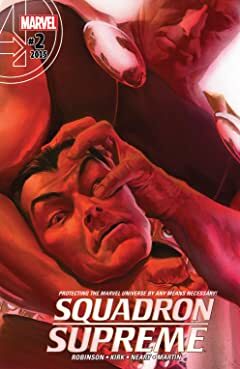 Squadron Supreme: By Any Means Necessary!